Serving the Aerospace, Automotive and Motorsports Industries with Highest Quality Tooling Boards and Molded Components. 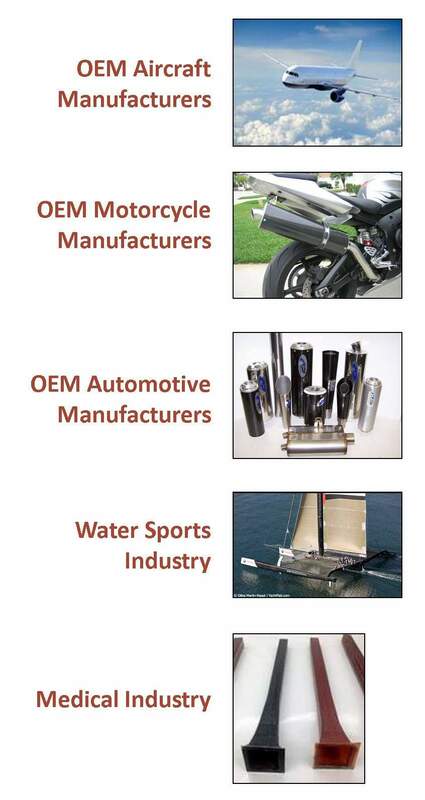 Established in 1980, ACM provides highest quality components for the automotive, aerospace and medical industries. Copyright © 1996 - 2016 Advanced Composite Materials, Inc. All Rights Reserved.